Parklands consists of three separate complexes, known as Meadow Ridge, Riverside Mews and Southwark Mews, with 54 units, 60 units and 73 units respectively, or a total of 187 units. Parklands is a northern suburb of Cape Town in the Western Cape Province. All units are 2 bedroom, 1 bathroom units in 3 storey walk-ups. The three complexes were completed in 2012. 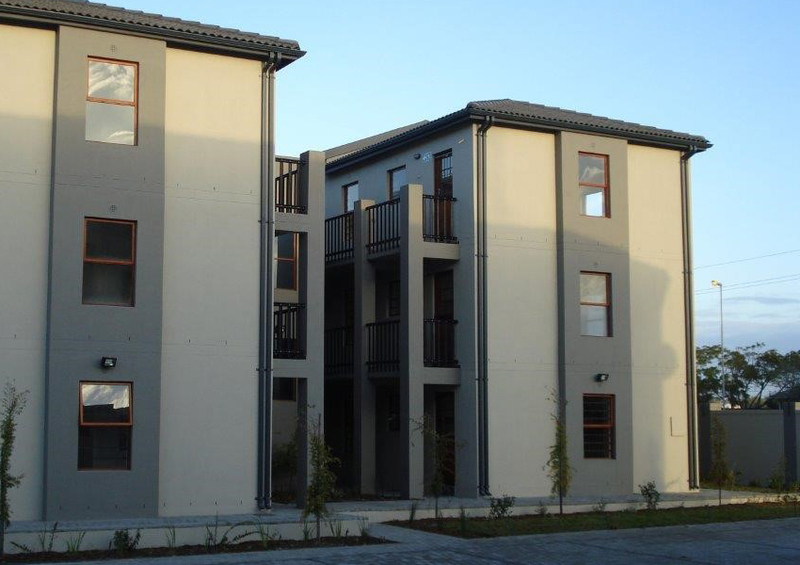 Alpine Mews is located in Eerste Rivier of the Western Cape Province and consists of 90 units. All units are 2 bedroom, 1 bathroom units in 3 storey walk-ups. The property attracts tenants with features including secure access control, parking for tenants and visitors, as well as an exclusive use playground. The property was completed in 2013. 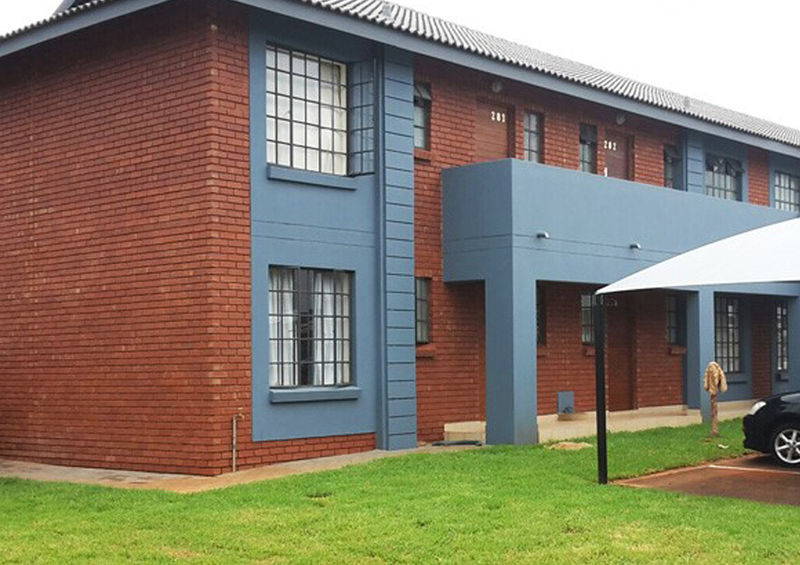 Ekhaya Fleurhof is located off Main Reed Road, near Soweto, with good access to the Johannesburg CBD. The property consists of 162 units, all of which are 2 bedroom, 1 bathroom in 4 storey walk-ups. The property was completed in 2013. 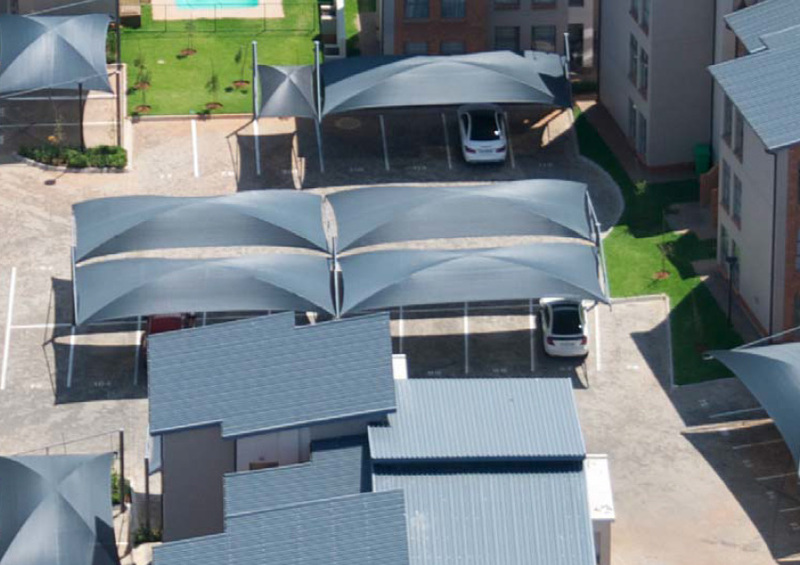 Jackalberry Close is located in Jansen Park of the Gauteng Province and consists of 252 units, of which Transcend owns 207 units. All units are 2 bedroom, 1 bathroom, of a size of 51.5m2 in 3 storey walk-ups. The property was completed in 2014. 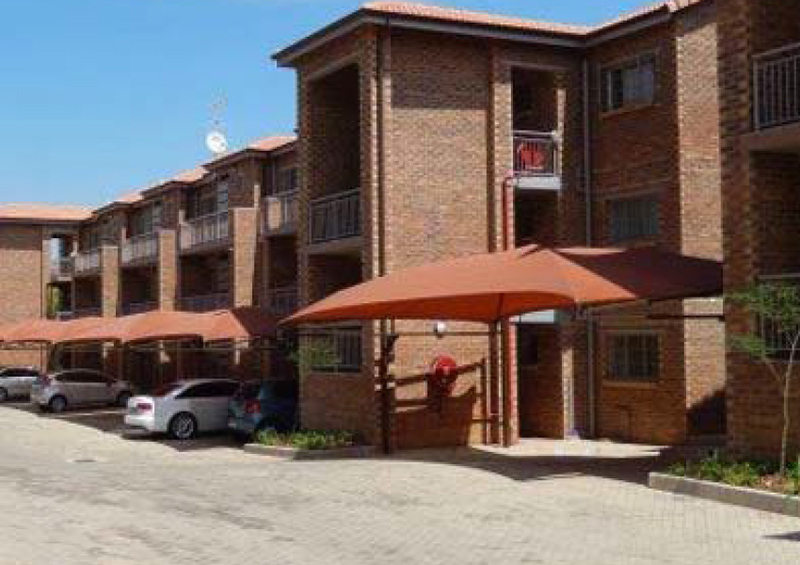 Stone Arch Village 7 is located in the larger Stone Arch Estate in Castleview, Germiston and consists of 114 units. All units are 2 bedroom, 1 bathroom units, in 3 storey walk-ups. The property was completed in 2012. 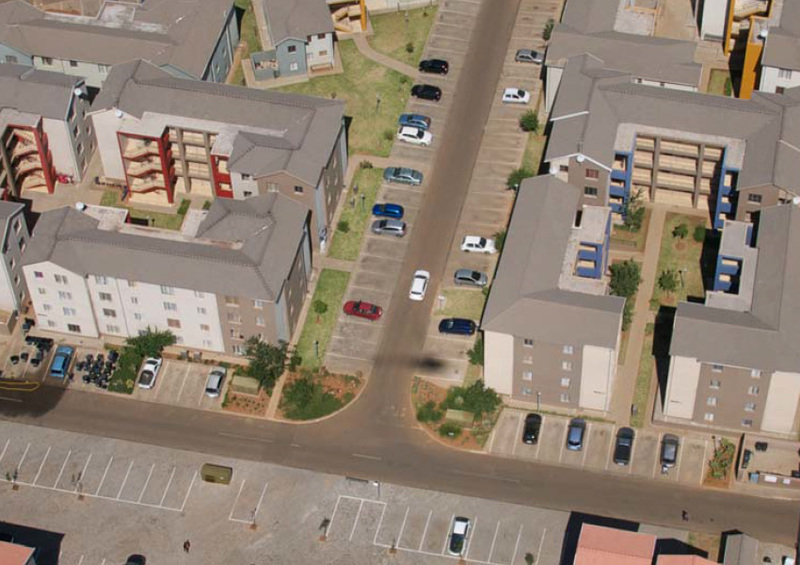 Theresa Park is located in Pretoria North of the Gauteng Province and consists of 242 units. Transcend owns the entire property. 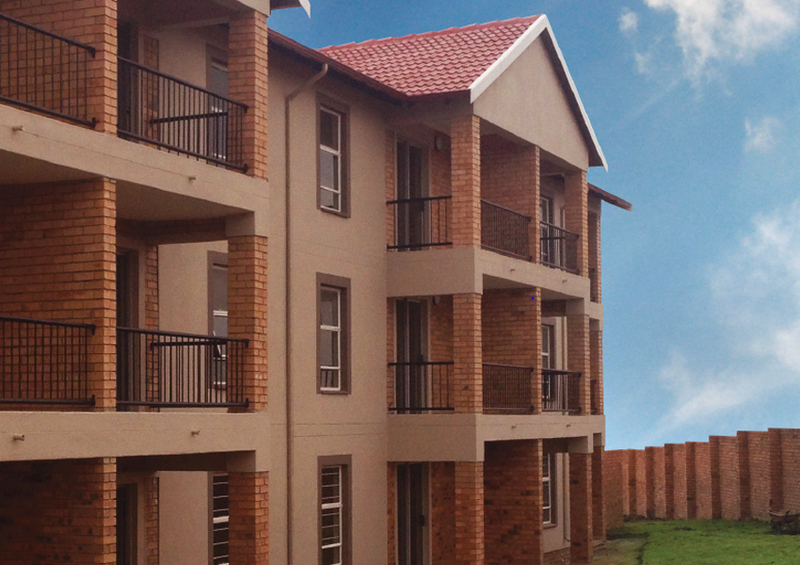 Units are 1 bedroom and 2 bedroom, 1 bathroom, ranging in size from 37m2 to 60m2. The property was completed in 2012. 67 on 7th is a secure complex that consists of a total of 204 units, of which Transcend owns 157 units. All units are 2 bedroom, 1 bathroom units, of a size of 55m2. The property was completed in 2016. 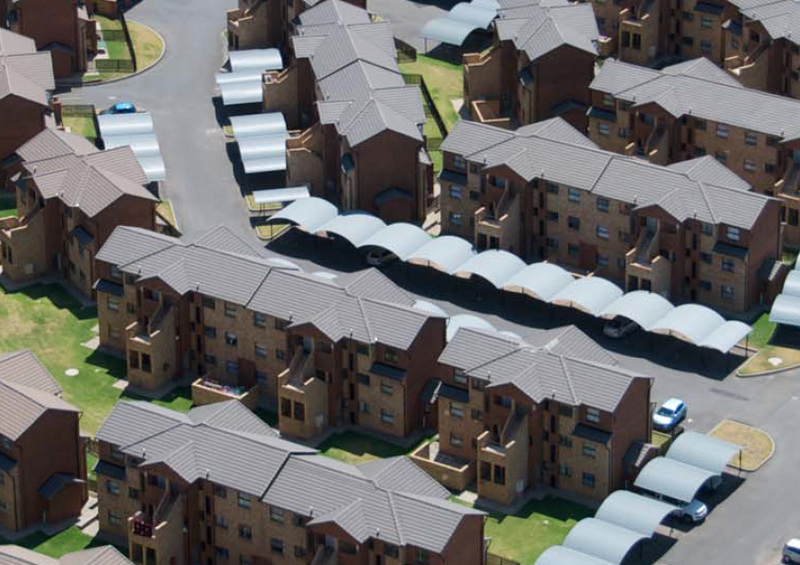 Terenure Estate is located in Terenure, Gauteng Province, and consists of 350 units. Transcend owns the entire property. Units are 2 bedroom and 1 bathroom, 2 bedroom and 2 bathroom, as well as 3 bedroom and 2 bathroom, ranging in size from 53m2 to 95m2. The property was completed in 2012 and also has a crèche for residents’ use. Ekhaya Jabulani is located in Soweto close to the Jabulani Mall and near the newly build Soweto theatre. 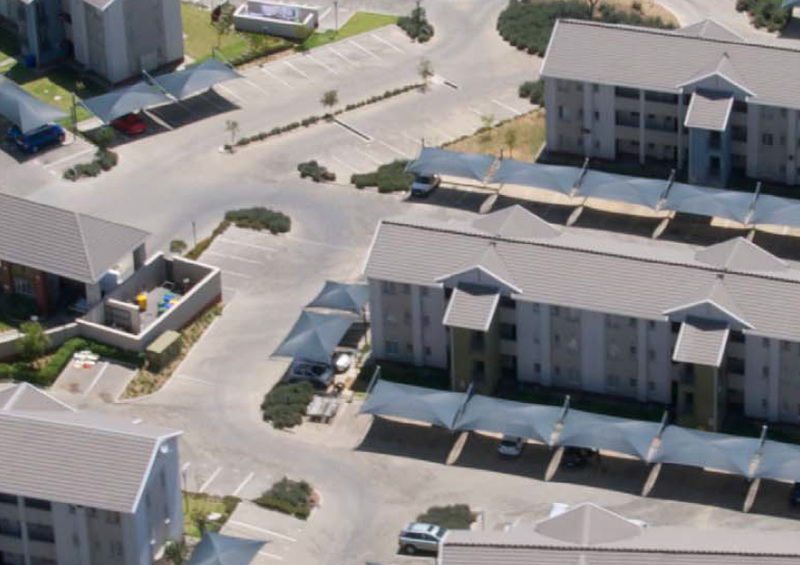 Ekhaya Jabulani consists of 244 units, of which all are 2 bedroom, 1 bathroom in 4 storey walk-ups. The property was completed in 2014. 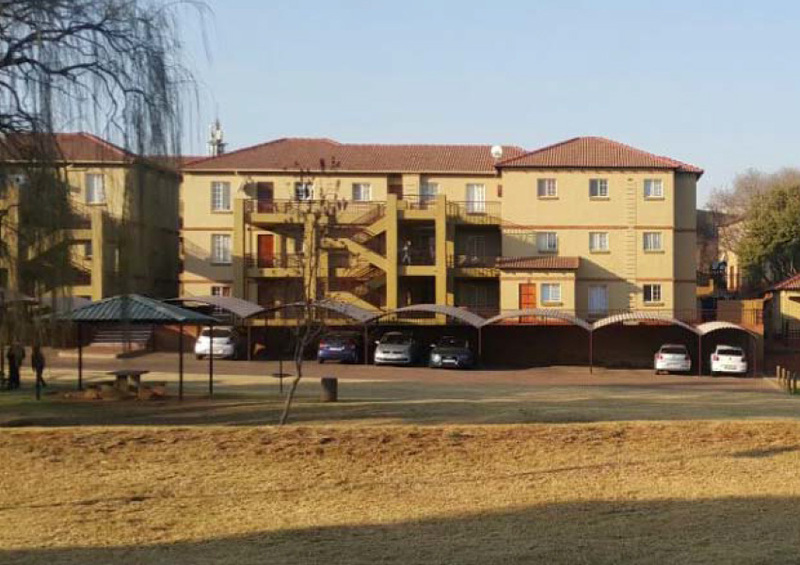 Trade Winds is located in Ferndale of the Gauteng Province and consists of 85 units, all of which are 1 bedroom, 1 bathoom. 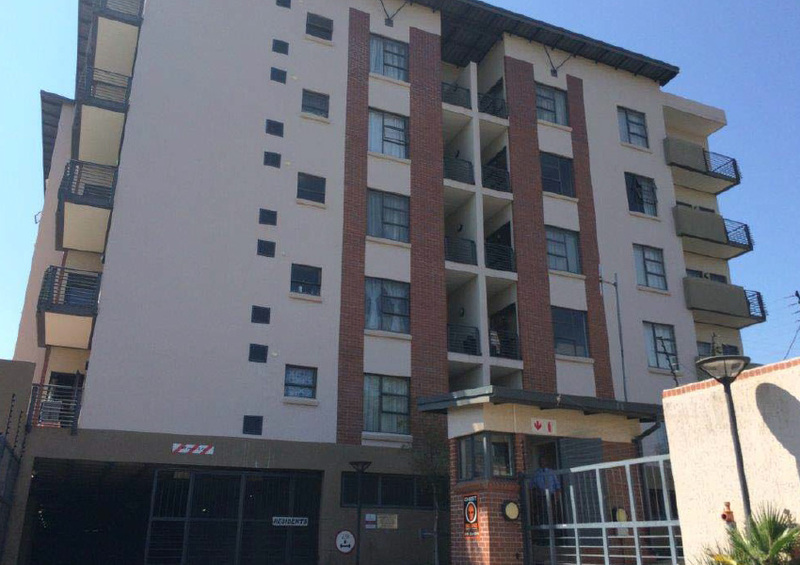 The building has five storeys building with underground parking and is close in proximity to the Randburg CBD. The property was completed in 2011. Acacia Place is located in Spring Valley and consists of 325 units. All units are 2 bedroom, 1 bathroom units, of a size of 50m2 in 3 storey walk-ups or semi-detached homes. The property was completed in 2016. 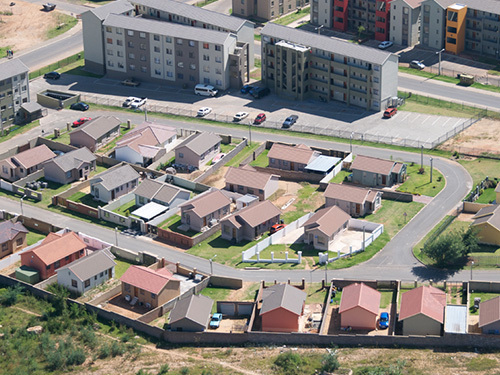 Molware Estate is located in Kosmosdal of the Gauteng Province and consists of 252 units. Transcend owns the entire property. All units are 2 bedroom, 1 bathroom units, ranging in size from 44m2 to 53m2 in 3 storey walk-ups, with large balconies. Phase 1 was completed in September 2012 and Phase 2 was completed in October 2013. 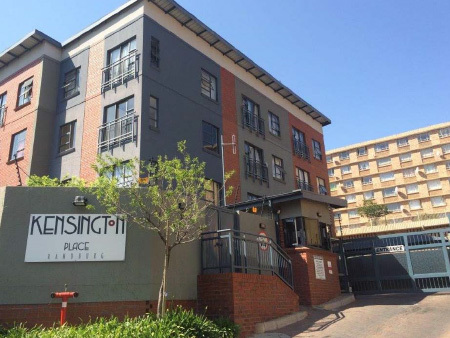 Kensington Place is located in Ferndale of the Gauteng Province and consists of 56 units. Transcend owns the entire property. All units are 2 bedroom, 1 bathroom units, of 50m2 in a 4 storey walk-up. The property was completed in 2012.